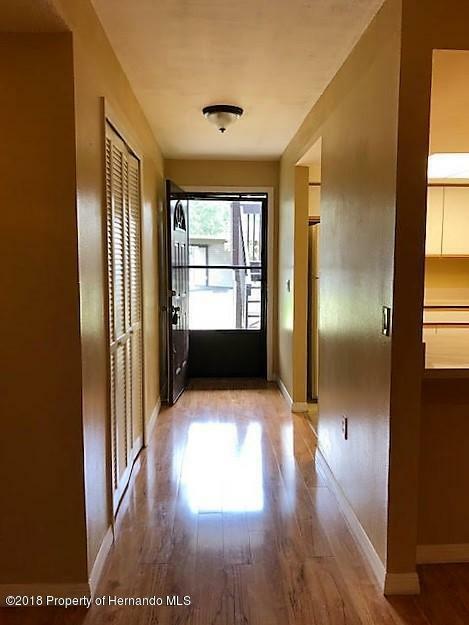 Super cute move in ready ground floor 2 bedroom condo featuring living room/dining room combo, laminate flooring, kitchen with plenty of cabinet space, and enclosed lanai. 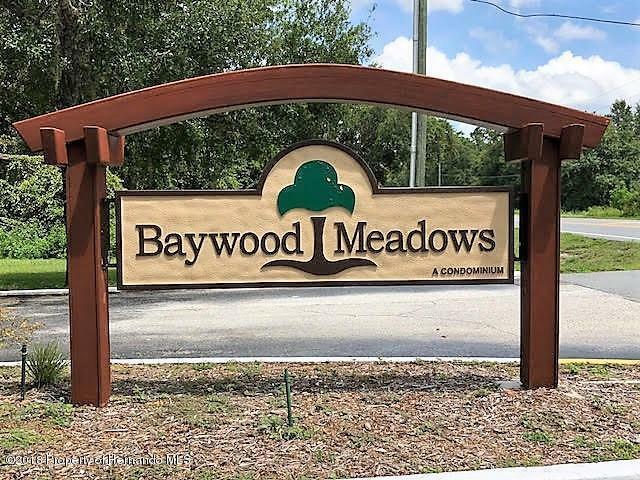 Quiet affordable resort style community offering clubhouse, tennis courts, community pool, shuffle board, serene pond, trees, and lots of activities. 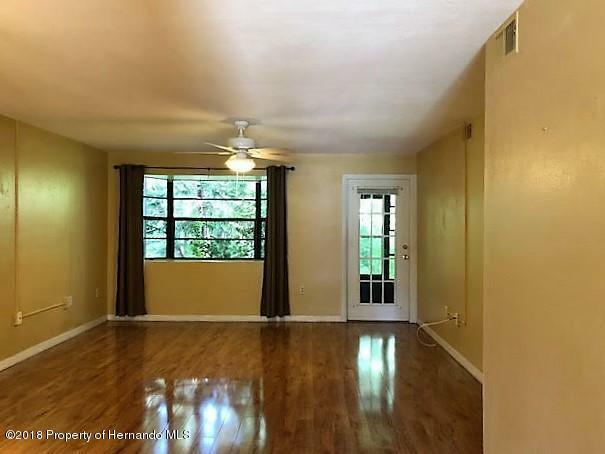 Close to all amenities including Florida's beautiful beaches, attractions, restaurants, shopping, medical facilities, and the Suncoast Parkway providing easy commute to Tampa/St.Petersburg. 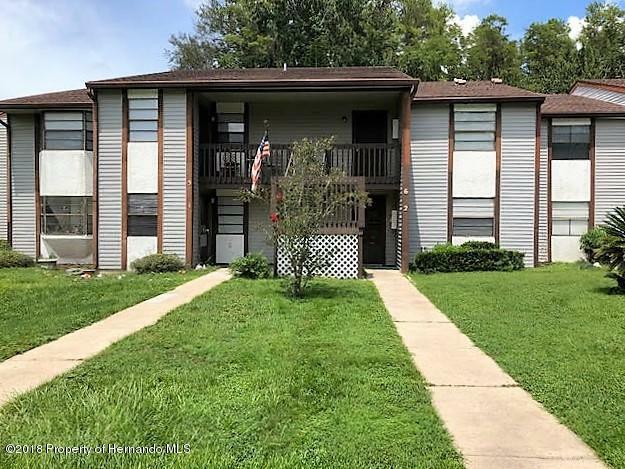 Property can also be a great potential income opportunity.